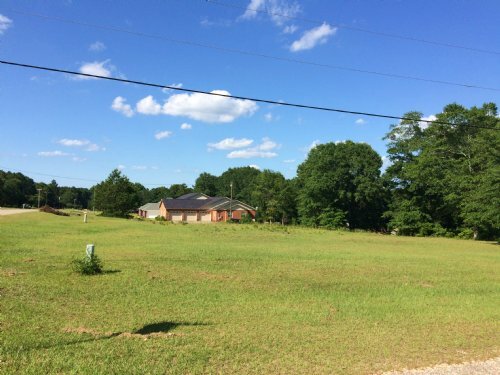 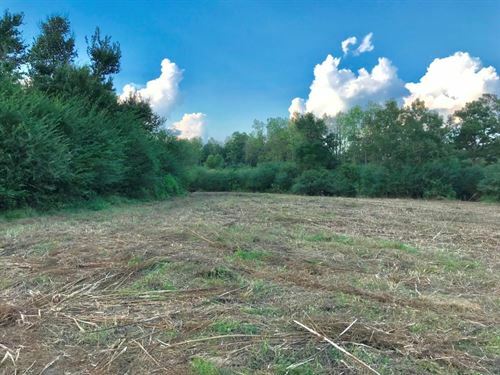 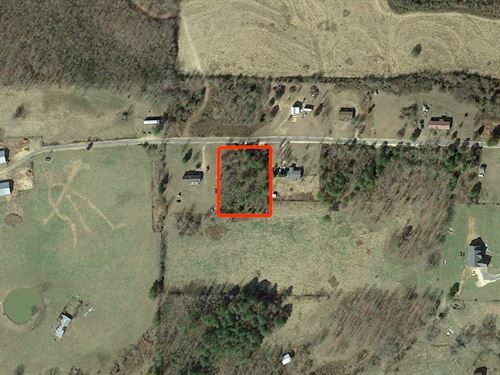 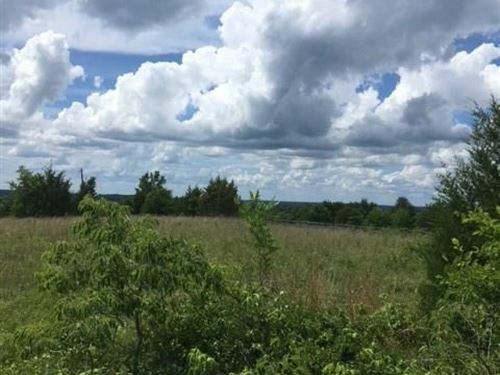 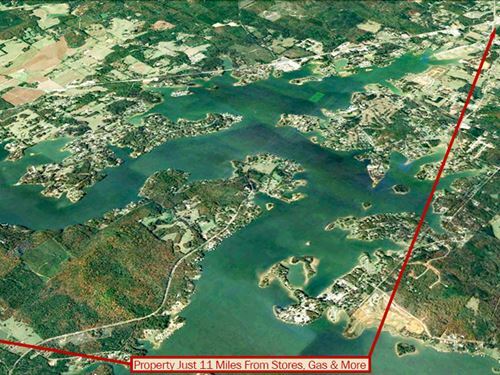 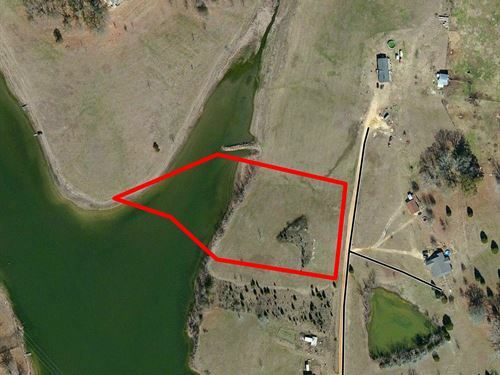 2.8 +/- acres located just outside the city limits of Troy. 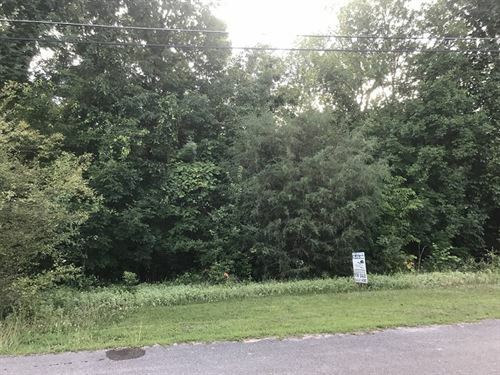 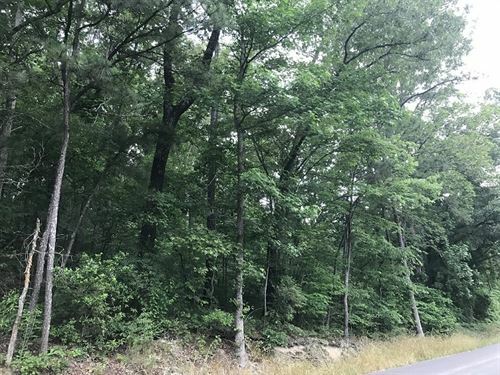 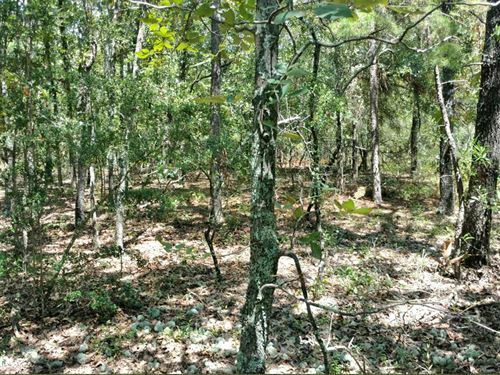 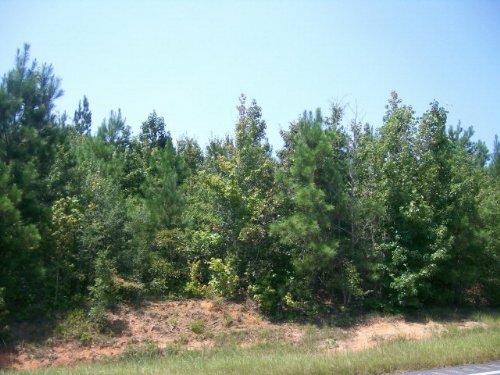 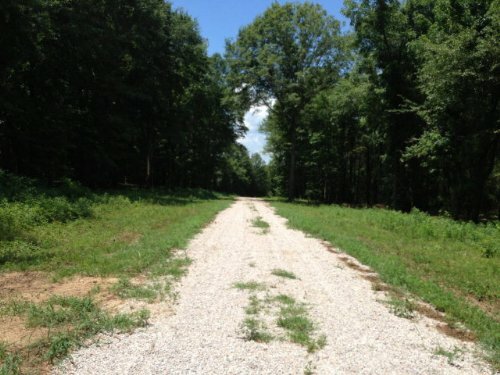 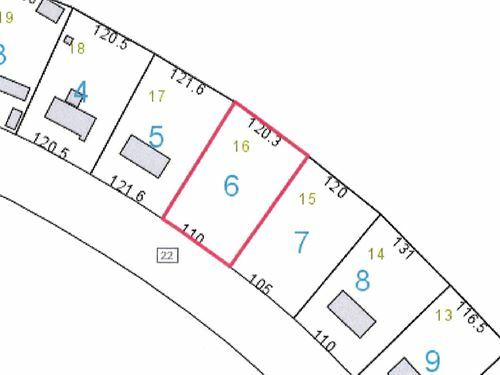 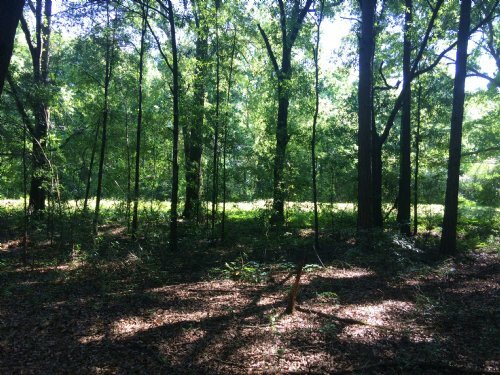 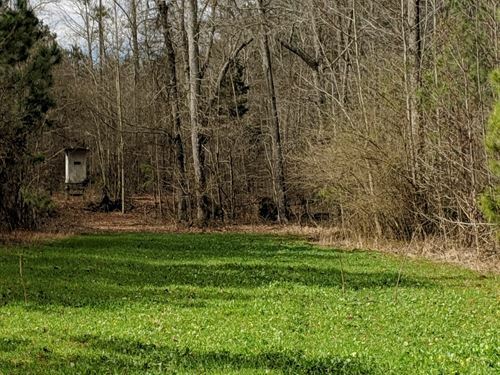 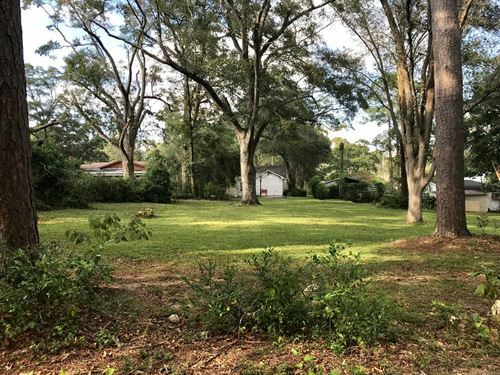 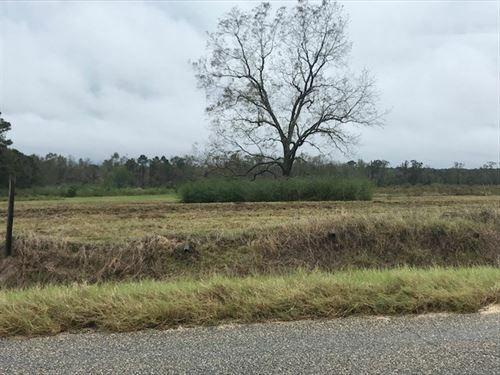 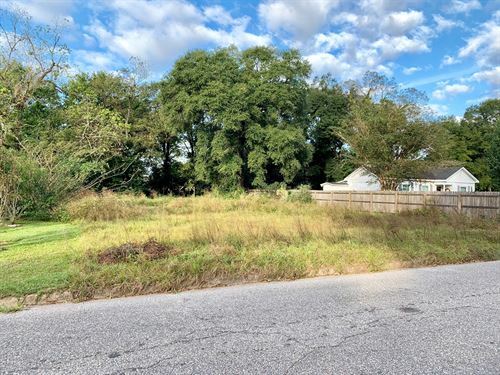 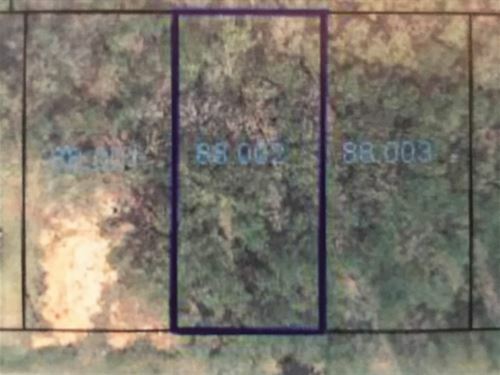 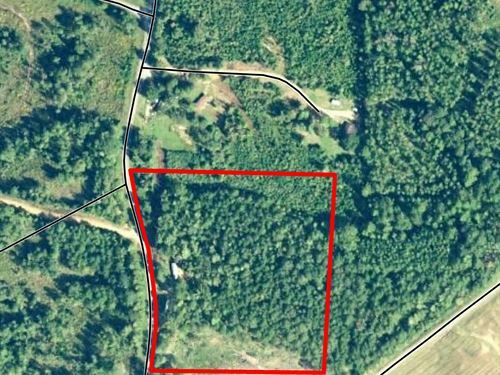 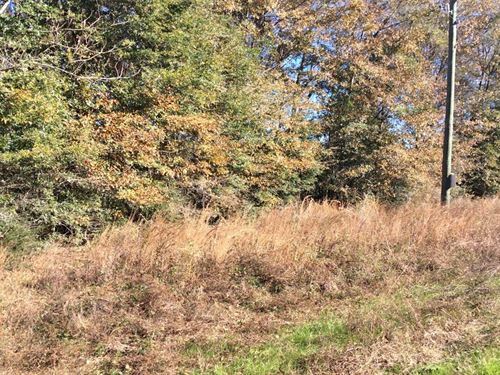 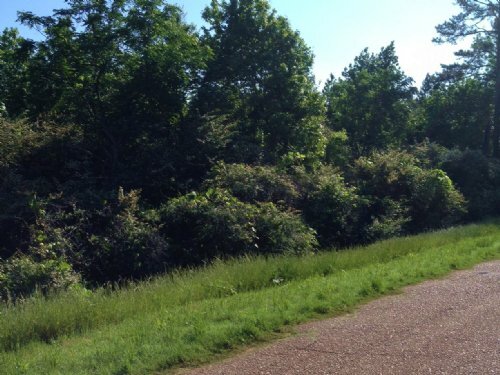 This property has large natural hardwoods & would make a great homesite! 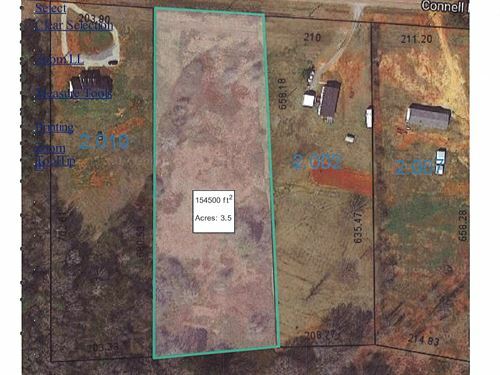 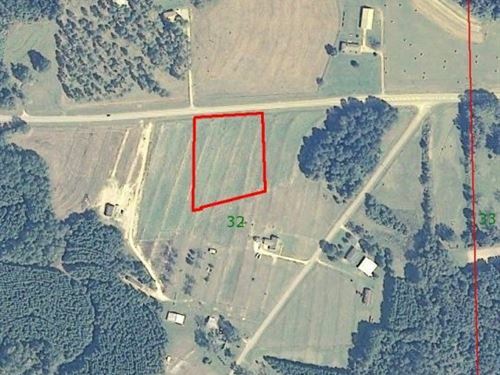 3.5 +/- acres located on County Road 3310. 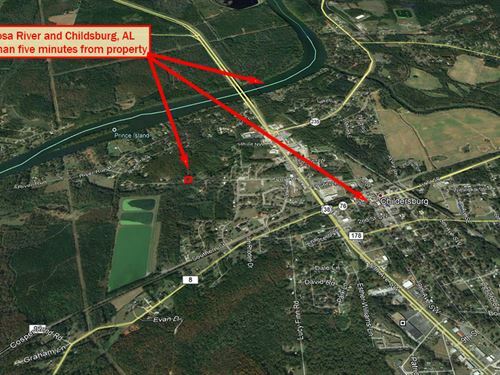 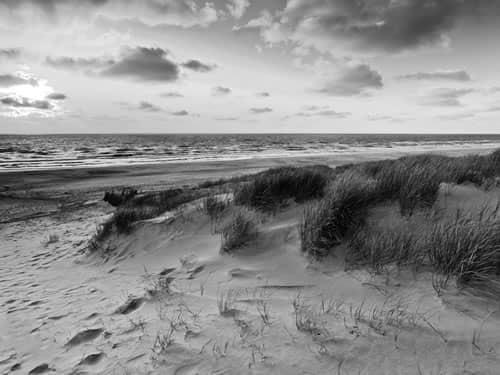 Close to Troy and Brundidge. 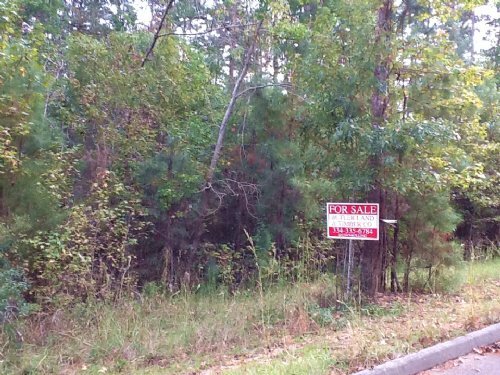 Property is restricted on no single wide mobile homes.